By now, we’re all well aware that real estate is in a seller’s market right now (technically, for the past 2 years). Inventory is low, and as interest rates rise, buyers are increasingly anxious to find and close on their new home. Old news. Myth #1: Preference is given to the first offer. While our sense of fairness would lead us to believe that the first guy to the table would get preferential treatment, that’s not the case. There are no points for being first once a second, third or fourth offer comes in. For this reason, it can be wise to put a tight deadline on your offer (for example, giving the sellers 12 hours to respond). Even if you give the sellers a small window of time, another offer could still come in. 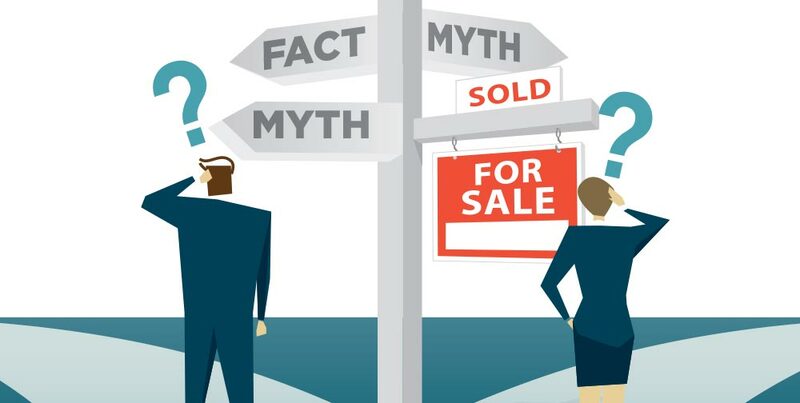 Myth #2: Multiple offers lead to bidding wars. This isn’t exactly accurate. In a buyer’s mind, the scenario plays out like this: “Hey Agent #1, I just got another offer for $250,000. Can your clients beat that?” “Hello Agent #2, the other offer just came up to $255,000, can you do any better?” And so on. A true “bidding war” would ensue if each party was told what they had to pay in order to beat the other(s). This is basically an auction. The general practice in our area does not encourage a bidding war. (I’ll explain below). Myth #3: There is no other offer. If you lean towards skepticism, you might doubt whether there really is another offer. It is perfectly reasonable for a buyer/agent to request proof of another offer from the listing agent. Not the specifics of that offer, but some verification that another written offer does exist. Here’s where the relationship between the two agents is key—mutual respect and trust, but an understanding that verification is a reasonable request. In all my years I have never encountered a “fake” second offer, so it’s unlikely you will either. Myth #4: The highest offer wins. While the purchase price is often the most important factor, it’s not the only aspect a seller will consider. Sure, everyone wants to get the most money out of their home as possible. But how long will it take to close? Is there financing involved? What other contingencies are included? Has the buyer waived the inspection or appraisal contingency? Depending on the seller’s situation, they may weigh each of these aspects more heavily than just making the decision based on price. 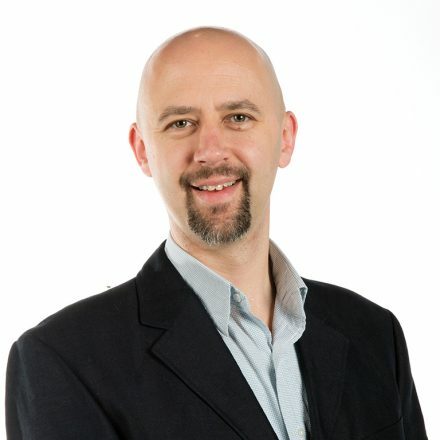 Which brings me to a brief explanation of the general practice in our market for handling multiple offer situations. Let’s say a new home comes on the market on Wednesday. On Thursday, Buyer #1 makes an offer. Knowing the home will likely sell quickly, they offer full price, but ask for $5000 back from the seller for closing costs. They give the sellers until noon Friday to respond. In the meantime, more agents continue to show the home. Friday morning a buyer agent calls the listing agent to say she’s writing an offer on the house. The listing agent explains they already have one offer, with a deadline of noon to respond, so Buyer #2 makes their offer and submits it by 10am. Knowing about the existence of an offer (but knowing nothing about the specifics), they offer full price with no closing costs. With two written offers in hand, the listing agent presents both offers to the seller. The seller now has a couple options: 1. Accept one offer as written (boom, done); 2. Reject both offers (not likely); or 3. Make all buyers aware of the existence of each other, and then ask all buyers to reconsider their offers and present their highest and best (usually with a deadline). The call for “highest and best” offers is the most equitable way to handle the scenario. Think of it this way—the second buyer was aware of the first, so their offer likely reflected the fact that they were in competition. The first buyer didn’t have that knowledge (since no other offer was on the table) and structured their offer as if they were the only buyers. The fairest solution is to simply make all offerers aware of the existence of each other. This is not playing one against the other, in fact it’s not playing anything at all. It gives all parties a fair shot at presenting their very best offer—which, again, may include a competitive price, but may also include an earlier closing, waiving contingencies, or other incentives apart from the dollar amount.